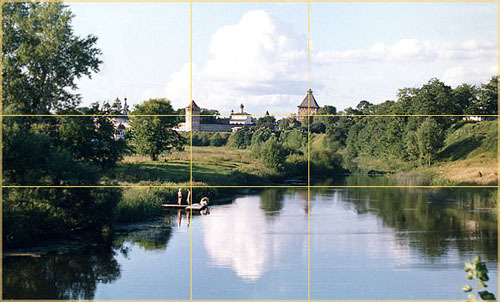 As you’re taking an image you would have done this in your mind through your viewfinder or in the LCD display that you use to frame your shot.With this grid in mind the ‘rule of thirds’ now identifies four important parts of the image that you should consider placing points of interest in as you frame your image. 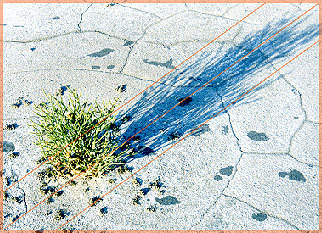 Not only this – but it also gives you four ‘lines’ that are also useful positions for elements in your photo. 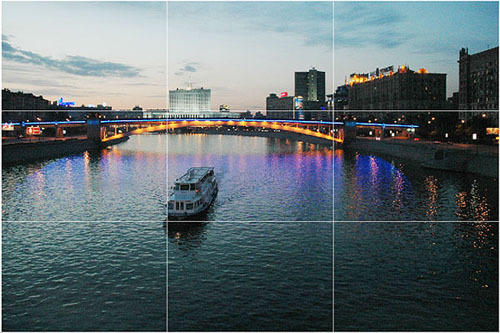 Before you snap the picture, imagine your picture area divided into thirds both horizontally and vertically. 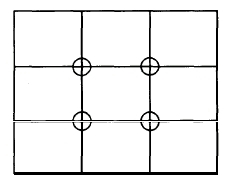 The intersections of these imaginary lines suggest four options for placing the center of interest for good composition. The option you select depends upon the subject and how you would like that subject to be presented. 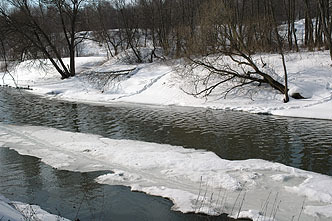 It has been found that certain points in a picture’s composition automatically attract the viewer’s attention. Similarly, many natural or man-made objects and scenes with certain proportions (whether by chance or by design) automatically please us. Leonardo da Vinci investigated the principle that underlies our notions of beauty and harmony and called it the Golden Section. Long before Leonardo, however, Babylonian, Egyptian, and ancient Greek masters also applied the Golden Section proportion in architecture and art.